Ty Smith serves as the Director of Coaching at CESC. Smith is responsible for the overseeing and developing of coaches, players, and teams. Smith comes to CESC from Kings Hammer Academy, where he was a key part of the successes that led to KHA being accepted into US Soccer’s Developmental Academy. Smith’s teams earned Midwest Regional League Championships, US Youth National League promotion, and State Cup Championships. Smith was instrumental in developing a two-time Gatorade Player of the Year, one US Youth National Team player, NSCAA High School All-American players, three US Youth Futsal National team players, and several athletes that competed and still compete within NCAA Division I soccer. Smith served as an Assistant Coach for two seasons with the University of Dayton’s women’s soccer program, where the Flyers won the Atlantic 10 Conference Tournament and made the NCAA Tournament. During Smith’s time with the Flyers, UD produced sixteen All-A10 honorees including multiple A10 Midfielder of Year, A10 Offensive Player of Year, and NSCAA All-Region award winners. Three players earned time within the Canadian National Team system and three players went on to play professional soccer following their time with Dayton. Smith has also coached at Xavier University, Miami University, and Hanover College. Smith attended Hanover College, where he lettered in both soccer and track and field. At Hanover, he was captain and led the team in assists. Smith also played three seasons at Thomas More College where he was All-President’s Athletic Conference, Team MVP, Athletic Director’s Honor Roll selection, and a member of the Student-Athlete Advisory Committee. 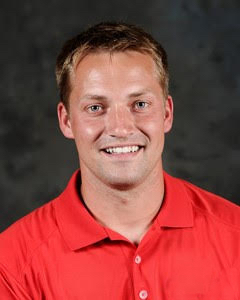 Smith holds a Masters in Physical Education & Coaching from Ball State University and a Bachelors of Education from Hanover College. 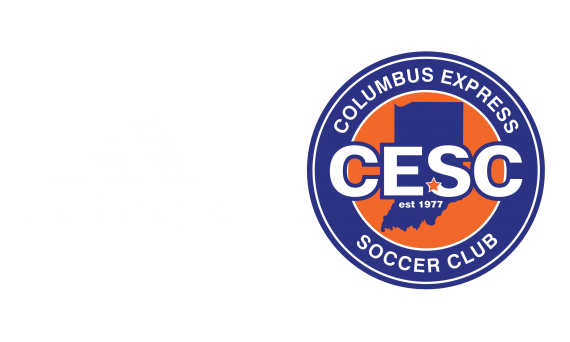 He holds the United Soccer Coaches Premier Diploma in addition to other soccer-related certifications.